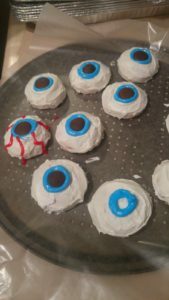 Deliciously Evil Halloween Cookie Recipes - Check it out! 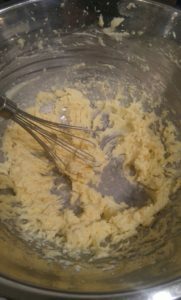 In another bowl, whip the butter and the sugar with a hand-held mixer until fluffy, about 5 minutes. Beat in the egg and extract until just combined. Slowly beat in the dry ingredients in 2 additions, mixing just until incorporated. Once you have prepared the batter take a rounded tablespoon worth and roll it in your hands to form the finger shape. 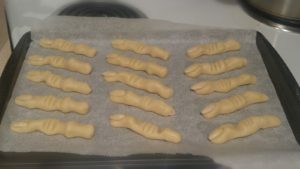 Place the fingers in rows on the parchment covered baking sheet and position a blanched almond on the end to look like a finger nail. Use a tooth pick to create a knuckle effect in the center of the cookie. Bake for 12 minutes. 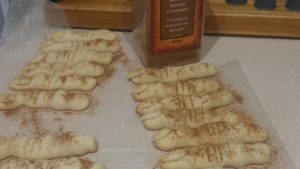 Immediately after removing them from the oven to cool, sprinkle them with cinnamon. Allow to cool completely on baking sheets. 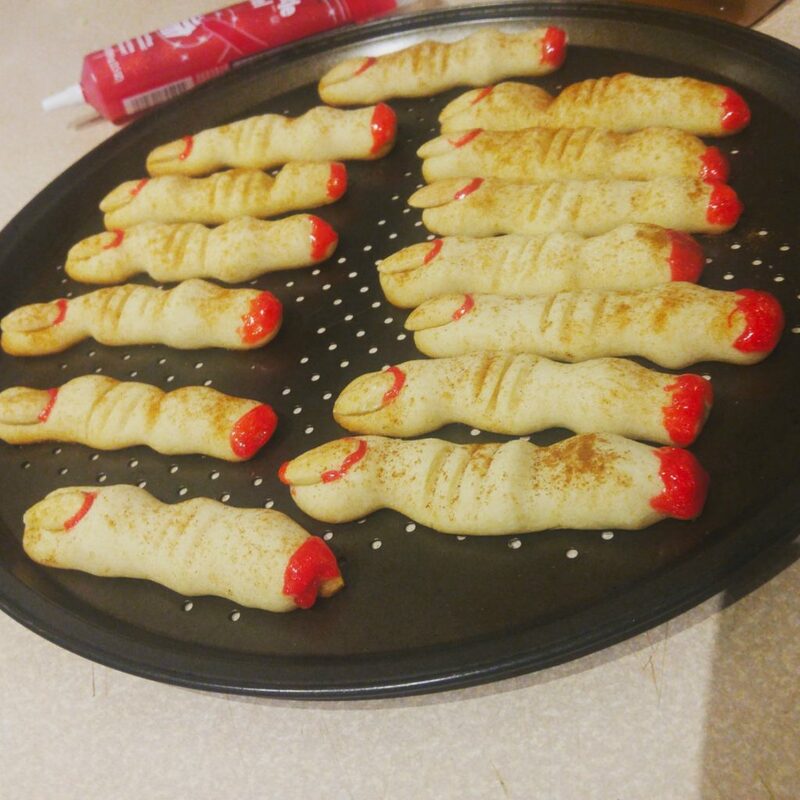 Now for the gory details: Use the red gel icing around the base of the finger nail and the “severed” tip to give it a bloody effect. 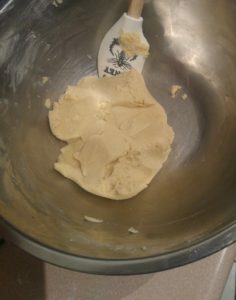 Scoop the dough into 1-inch balls. 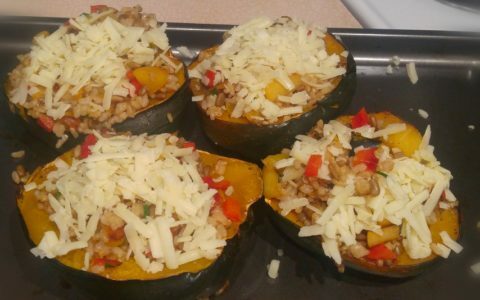 Place about 2-inches apart on the prepared baking sheets. Press a thumbprint into the center of each ball, about 1/2-inch deep. 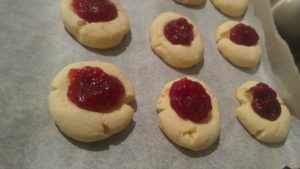 Fill each indentation with jam. Bake cookies until the edges are golden, about 15 minutes. (For even color, rotate the pans from top to bottom about halfway through baking.) 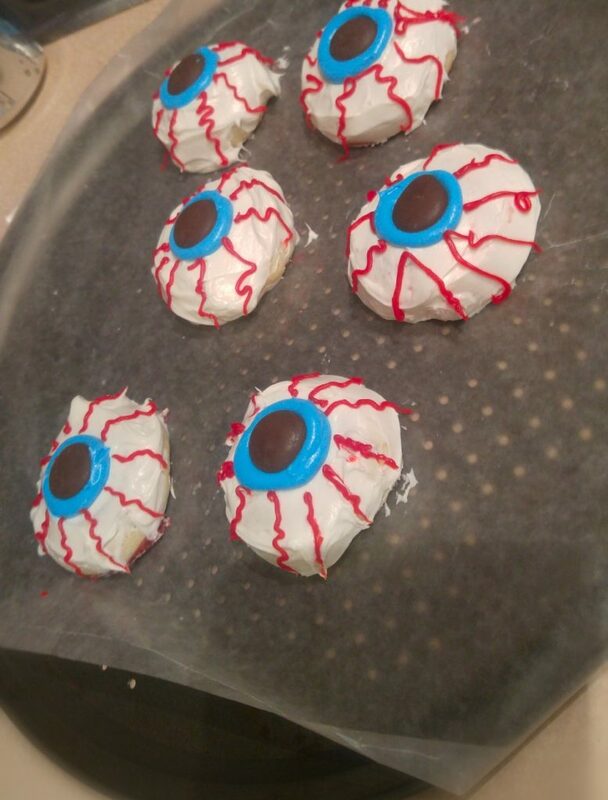 Cool cookies completely on the baking sheets. Spread the white icing carefully covering the entire top of the cookie. Mix some white icing with blue food colouring until you get the desired colour. 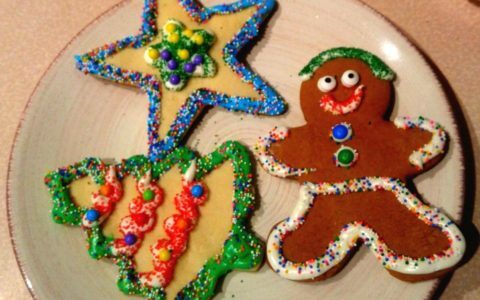 Put into a piping bag with a round tip and make a circle of blue icing on the very center of the cookie. 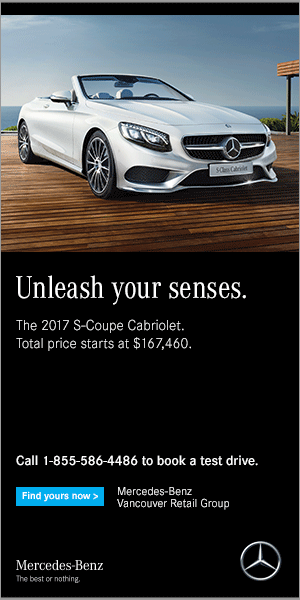 Place a chocolate medallion in the center for the pupil. Mix some white icing with red food colouring until you get the desired colour. Spoon the red icing into the corner of a Ziploc bag. Snip a very tiny hole off the tip. Use this to make the blood shot lines around the eye ball. Let the cookies sit so that the icing has time to harden, about 4 hours.